Broccoli is full of nutrients that are beneficial to your health, along with fiber to help promote great digestion. Combined with the sweet overtones of cashews and naturally sweetened with stevia, this Sweet Chicken Broccoli Stir Fry is highly satisfying as a dinner meal, or packed up in a lunch box for a more portable meal. It tastes just as good hot or cold. So enjoy! 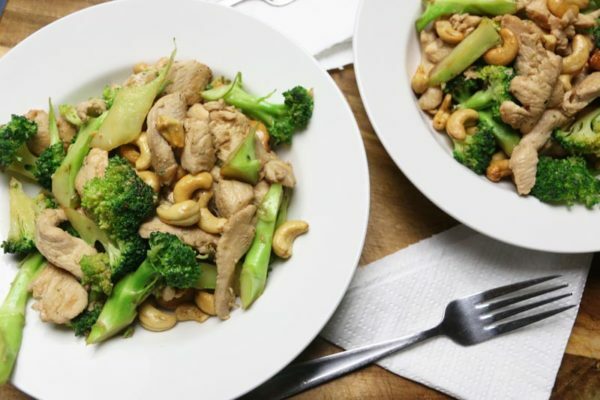 The benefits of broccoli nutrition combined with the sweet overtones of cashews and naturally sweetened with stevia makes this meal highly satisfying. In a bowl, marinate the chicken in the tamari and stevia for at least 3 hours. You can also leave it in the fridge overnight. In a pan, skillet or wok, heat a little oil, add the chicken mix and fry for 2-3 minutes until almost cooked. Set aside in the same bowl. Add a little more oil to the pan and fry the broccoli for 2 minutes, adding a little water to the pan if it starts to dry out. Add the chicken and cashews to the pan and warm through for 1 minute more. Serve in 2 bowls and enjoy! A set of sharp knives is one thing you can't live without in your kitchen. Storage containers for your cupboard and pantry keep nuts and other foods fresher longer, and make marinating meats easier, too. A large skillet or pan, or a nice size wok is what you need to whip up your stir fries. A wok does not perform well with electric stoves. Please pin, tweet or share this recipe. 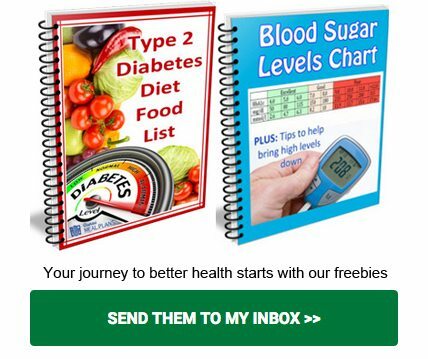 I hve say I’ve seen a change in my numbers ffrom the time I start following your low carbs diet my aim is to reduce the number to a lower number thanks so much for your articles and ur diet . Fantastic news Earline! Yes, eating real food and monitoring carbs closely, really does work. Be sure to keep in touch and let us know how you’re going.